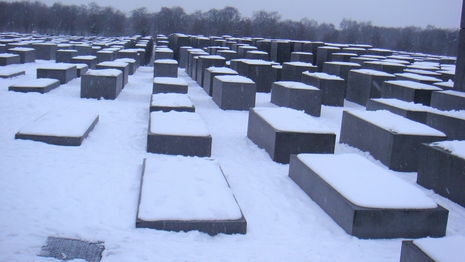 The idea of a central memorial to the Jews murdered by the Nazis was first proposed in 1988, when German Jewish journalist Lea Rosh founded a group to support its construction and to collect donations. 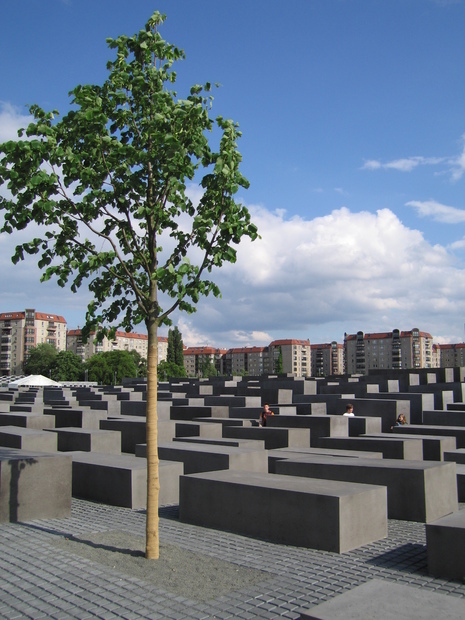 But a year later, the Berlin Wall fell and Germany was busy with the tasks of rebuilding and reunifying the two Berlins and the two states. 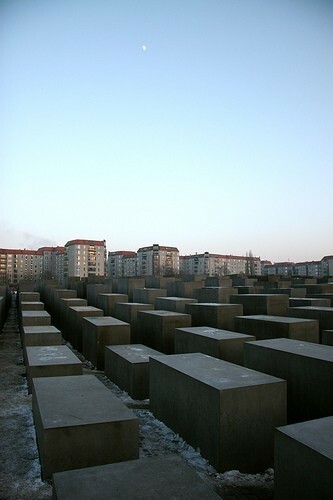 The idea was proposed again a few years later, and a resolution was passed by the Bundestag in 1998 to erect the memorial. 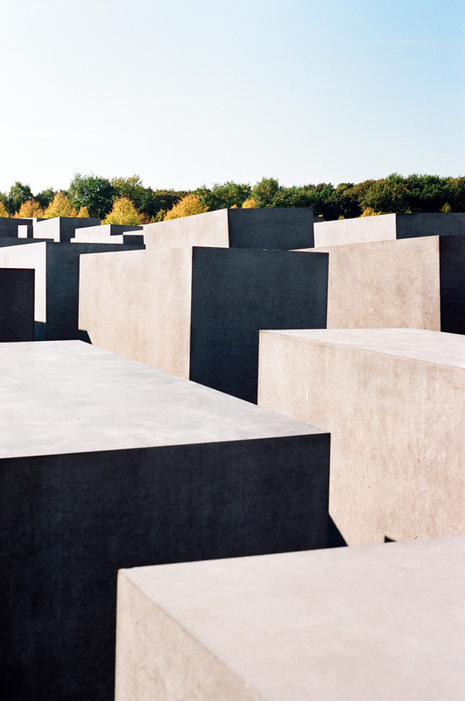 This time, its completion was delayed by bureaucratic hassles, disagreements over concept and design, and opposition from many Germans.